1.High quality silicone.soft texture,comfortable touch . 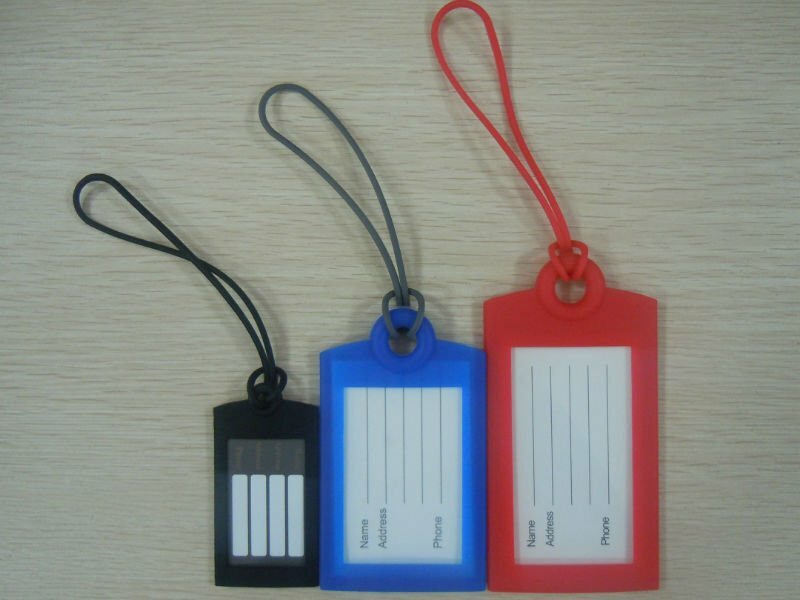 2.Luggage tags are important.they help you distinguish your luggage and prevent from lossing. 3.The flexible mold will retain its shape,and prevent from distorting or breaking.Now designs and shape are welcome. 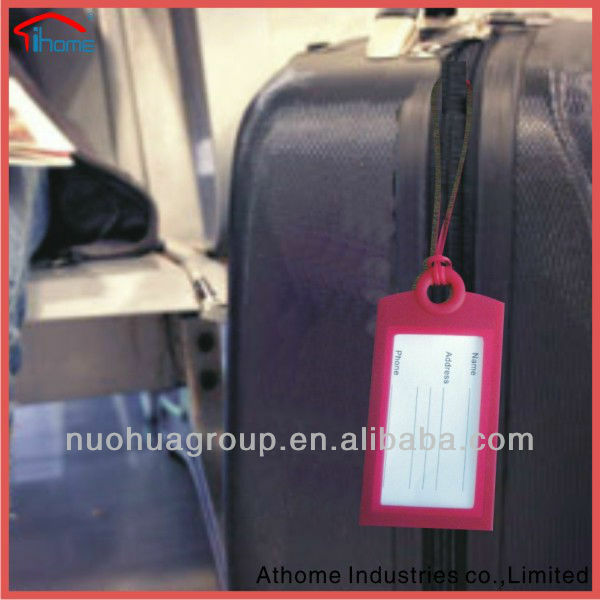 Thanks to the high precision and high quality of our silicone products made in China, Athome Industries is known as one of the leading eco-friendly promotional silicone luggage tag manufacturers and suppliers in China. Welcome to buy or wholesale the product from our factory. We will offer you the free sample and the customized service.